Are you looking for Rawhide Alternatives? Your dog will love these fresh, 100% natural, dried sweet potatoes. 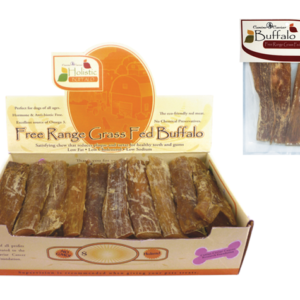 These delicious, healthy rawhide alternatives are fat free, rich in beta carotene & antioxidants. 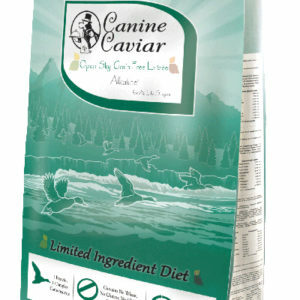 Canine Caviar's Dried Sweet Potato Dog Supplement contains no added dyes or coloring. Available Sizes: 6 oz Bag. 12 oz Bag. 10 lb Bulk Box. 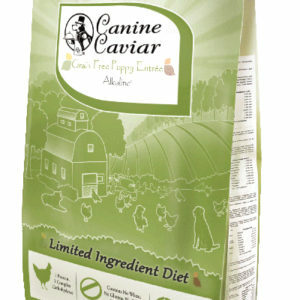 Canine Caviar’s sweet potato dog treats are a great source of fiber for dogs. This fiber is great for dogs suffering from loose stool and diarrhea. 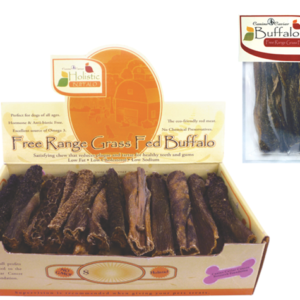 Canine Caviar’s sweet potato dog treats are a great rawhide alternative. If you no longer want to give your dogs rawhide, then consider switching to sweet potato for dogs. Our rawhide alternative sweet potato dog treats is fat free and low calorie meaning it’s a healthy choice and will keep your dog’s weight in check. Our rawhide alternative sweet potato dog treats are full of antioxidant, anti-inflammatory, and disease-fighting components. These components help fight off cancer cells that can develop in your dog’s body. 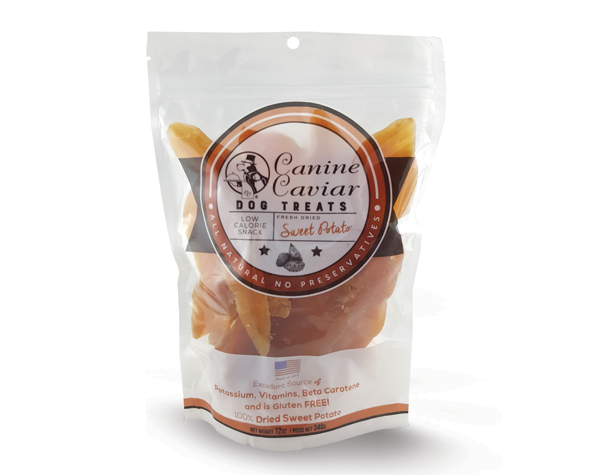 Canine Caviar’s sweet potato dog treats are a great choice of treats for dogs with cancer. Canine Caviar’s sweet potato dog treats are holistic dog treats. This means our products are focused on being specifically designed for optimal nutrition and the overall well being of your dog. Holistic dog treats do not use processed parts or by-products of ingredients and is as natural as possible. Our rawhide alternative sweet potato dog treats is a gluten free source of sweet potato for dogs. Its a safe food product for dogs who are allergic to gluten and dogs who suffer from epilepsy. Crude Protein 4.0 % min. Crude Fat 0.5 % min. Crude Fiber 8.0 % max.